Among the traditional video content providing services, the new class Over-The-Top services are quickly evolving. OTT stands for providing the service for any internet user, not just an operator’s subscriber. Most notable OTT providers are Netflix, Youtube, Vimeo. There are another major event in STB world: introducing Google TV and Apple TV services. So now the user demands from STB a functionality of a fully-fledged personal computer, not just a media player. All that forces STB manufacturers to use far more efficient processors that capable of running modern OS with state of the art features: video games, internet surfing, access to online databases. 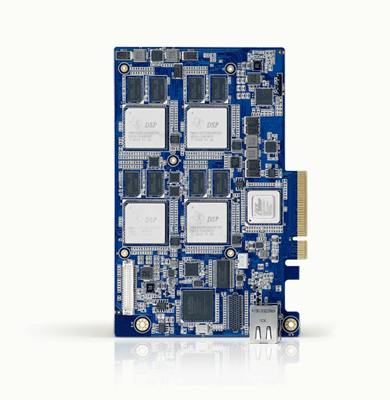 Always trying to offer competitive solutions, Promwad studied STB prototype based on Amlogic SoC that runs OS Android. 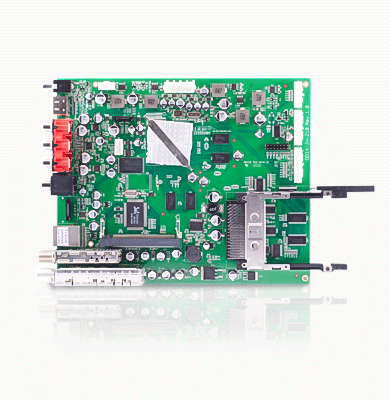 Amlogic designs their chips specifically for STB and Smart TV market. Promwad specialists have developed a prototype of the similar set-top box, tested and modified software supplied by Amlogic. Therefore, we have a ready hardware and software solution for STB lineup with support of popular multimedia features. 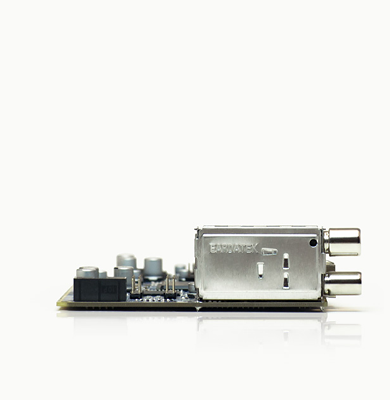 Do you want to use our STB prototype based on Android OS and Amlogic chips in your project?